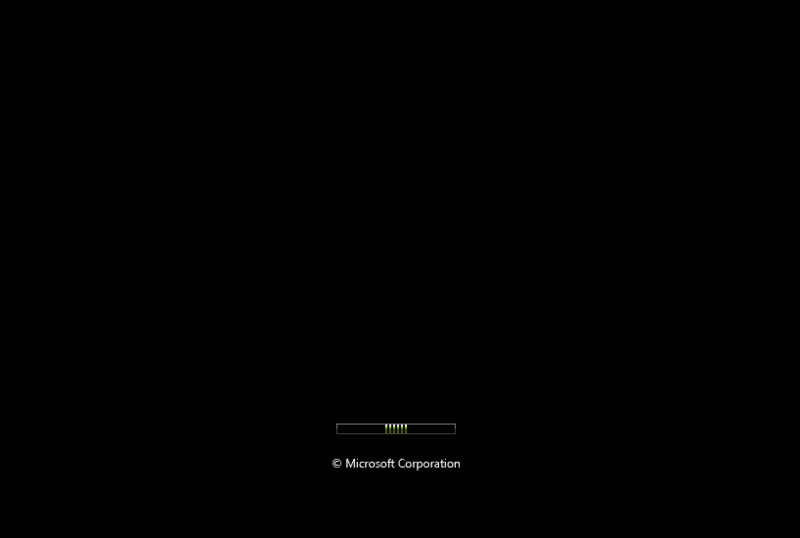 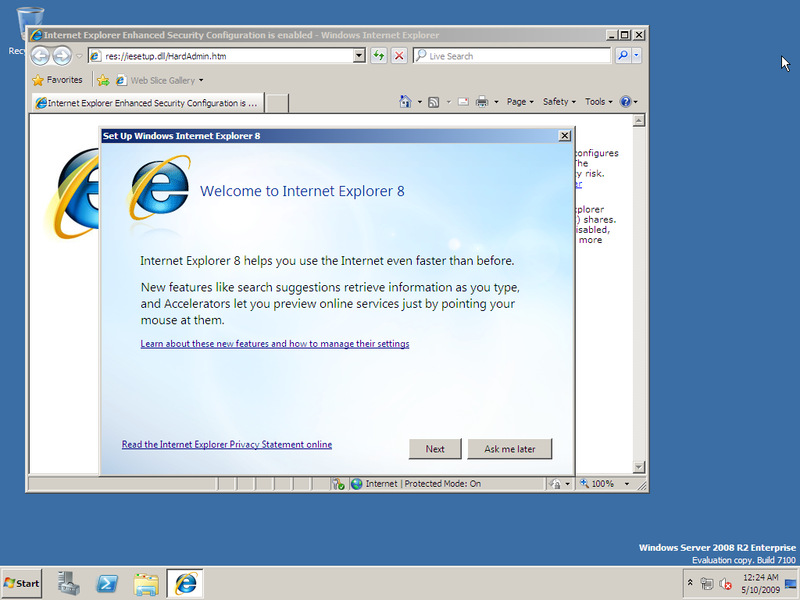 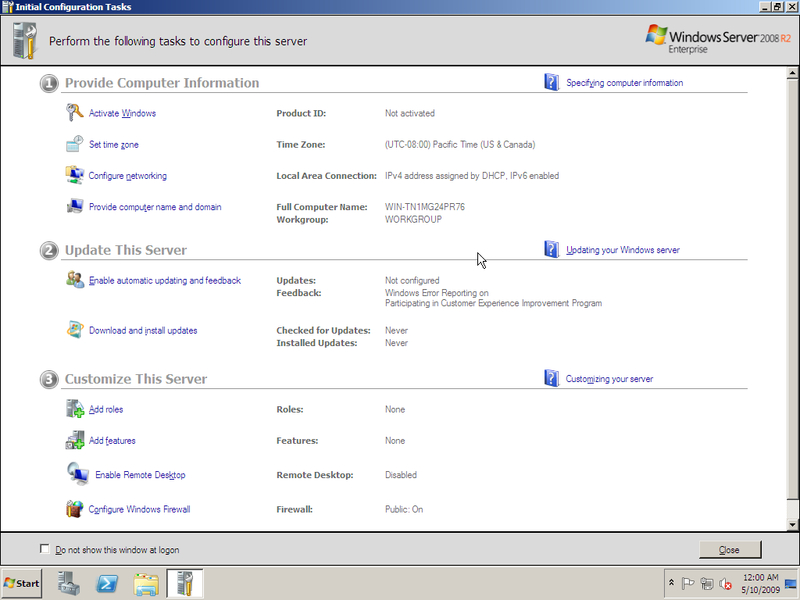 Is this the Release of the Windows 7 server version? 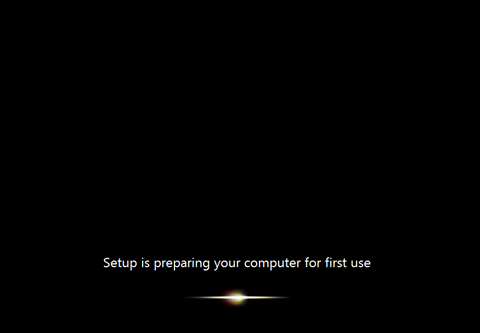 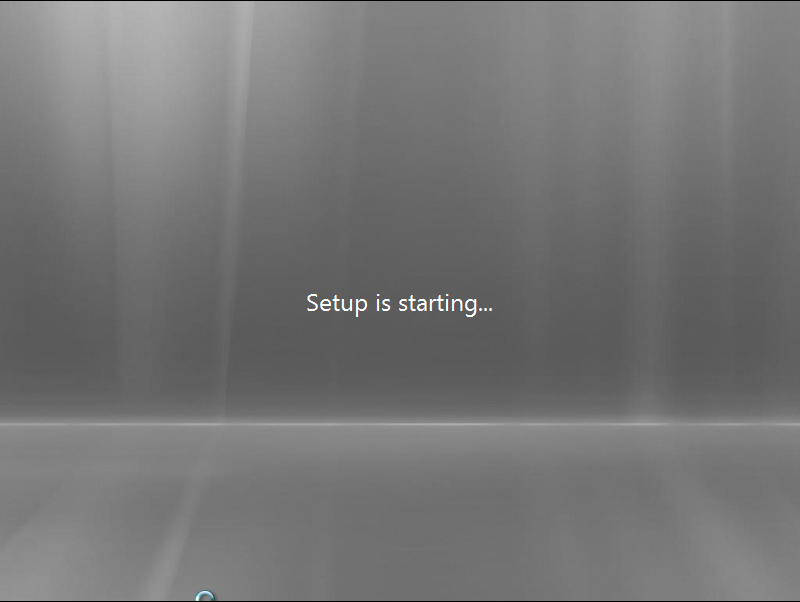 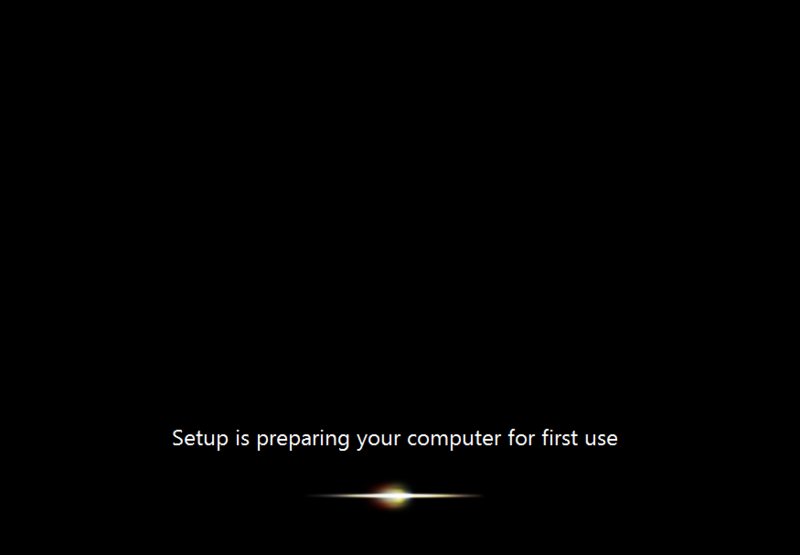 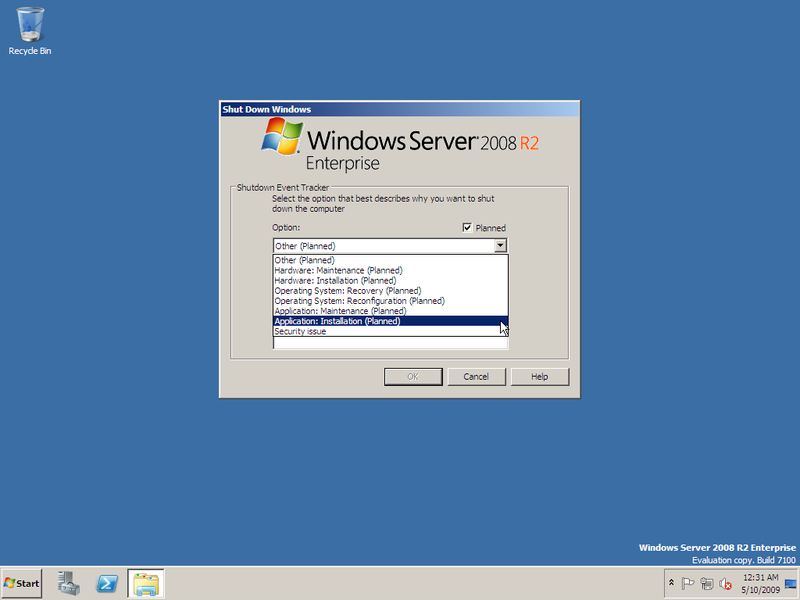 or is there gonna be a windows 7 server?? 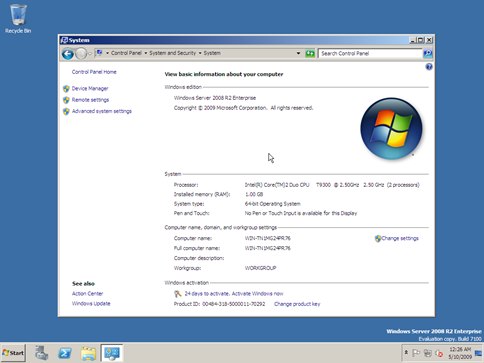 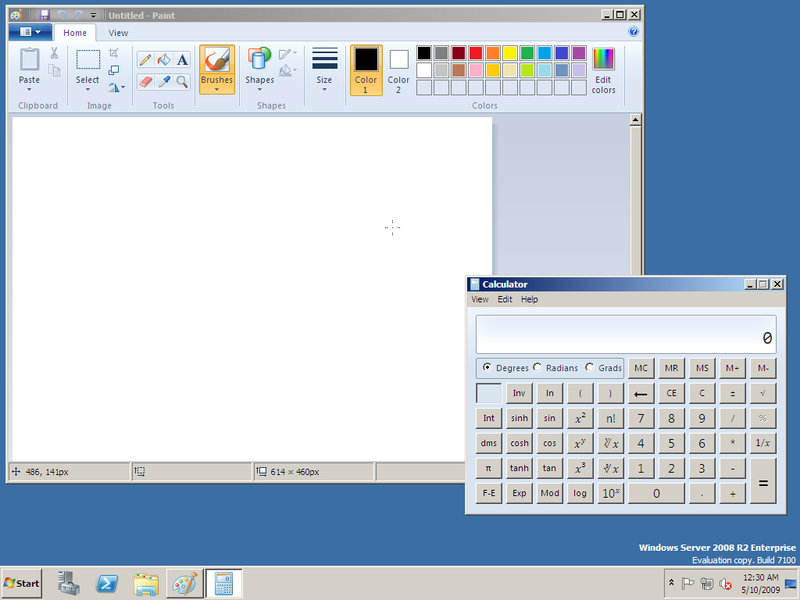 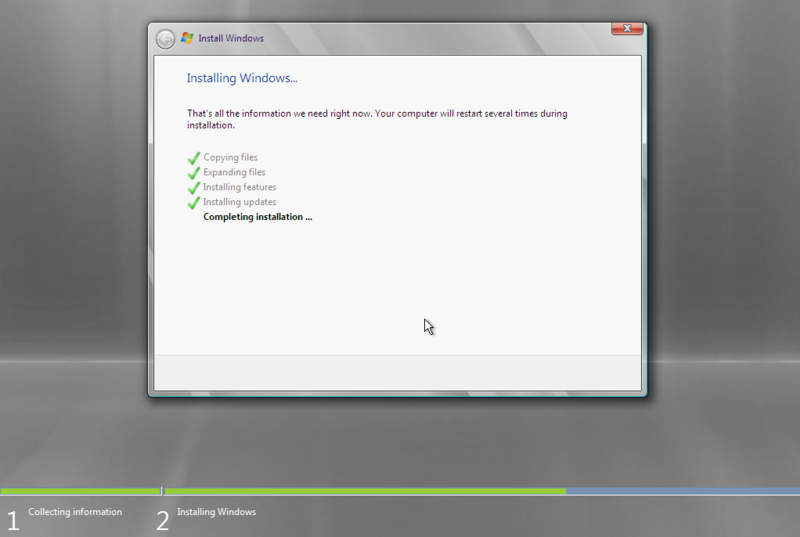 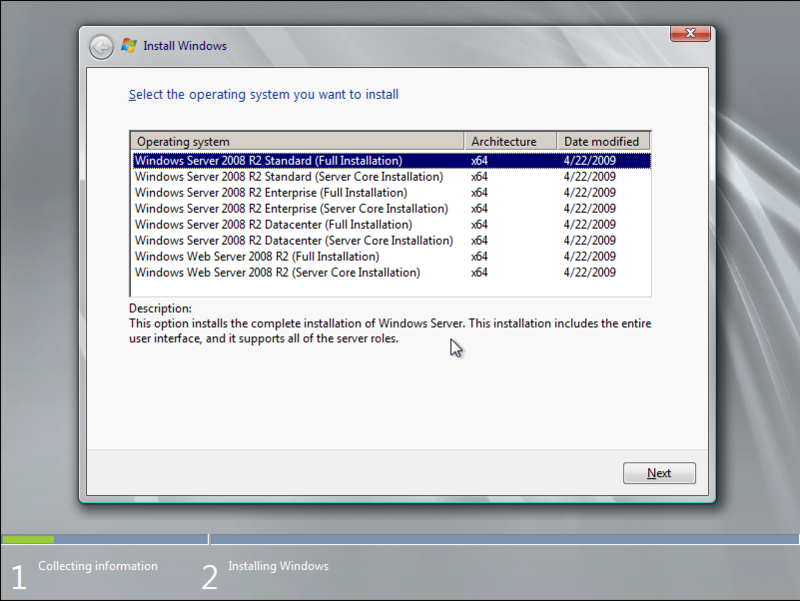 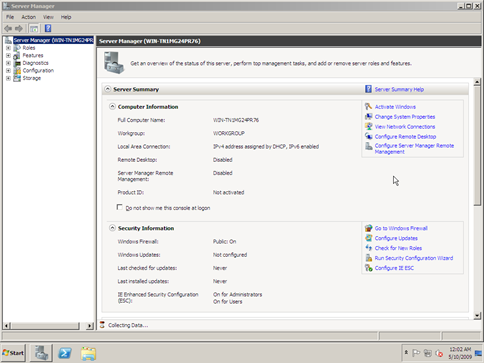 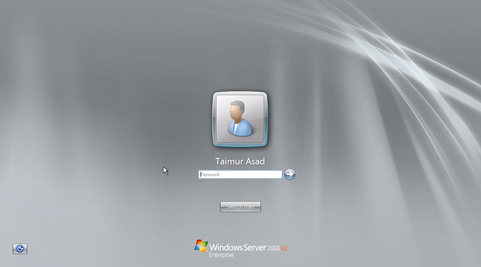 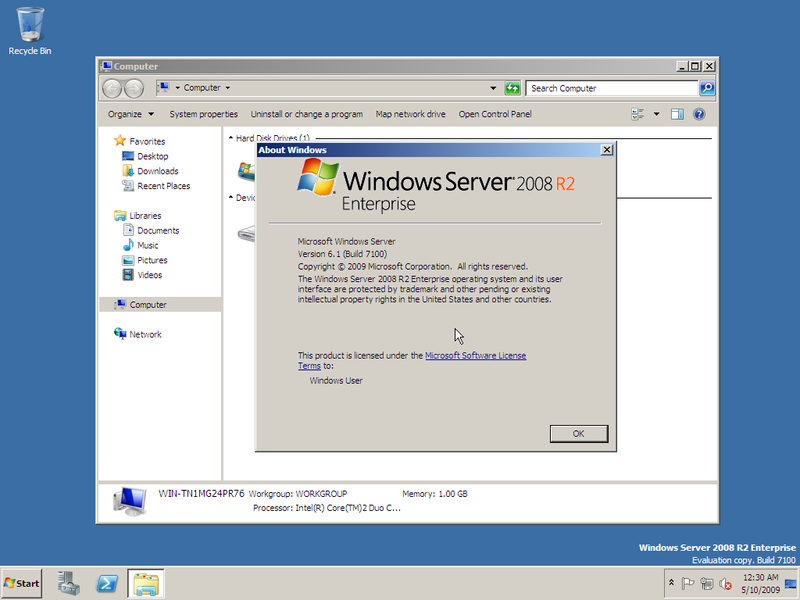 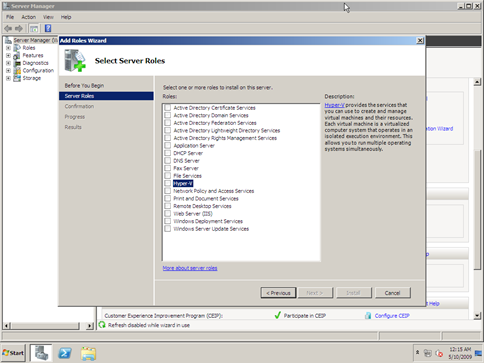 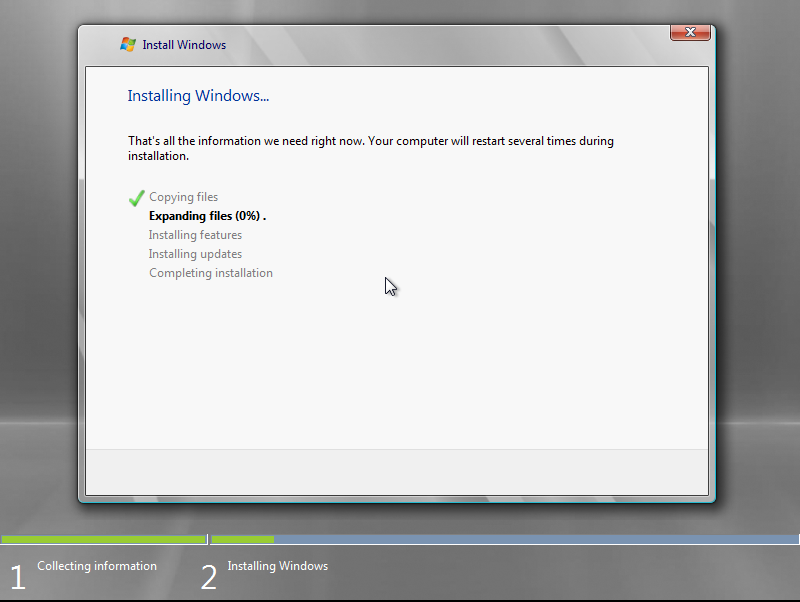 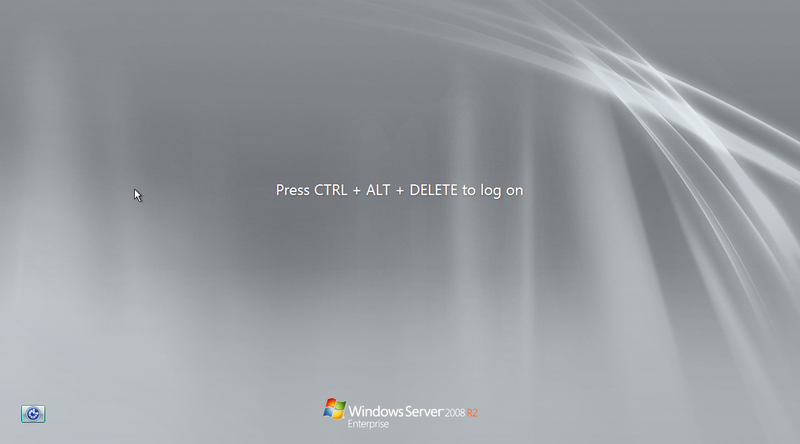 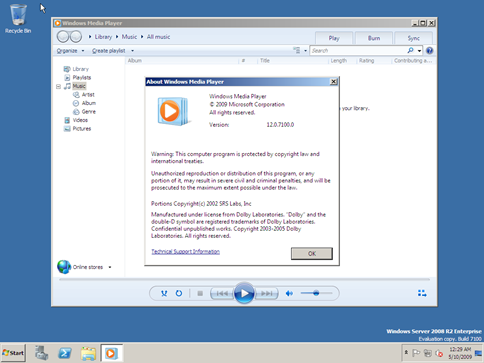 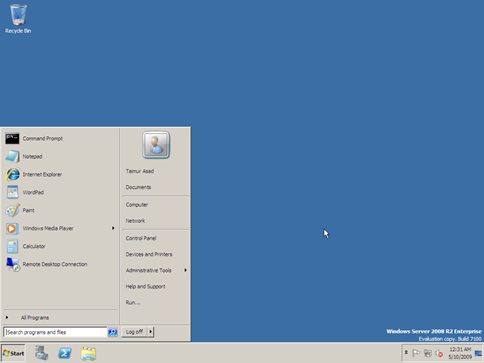 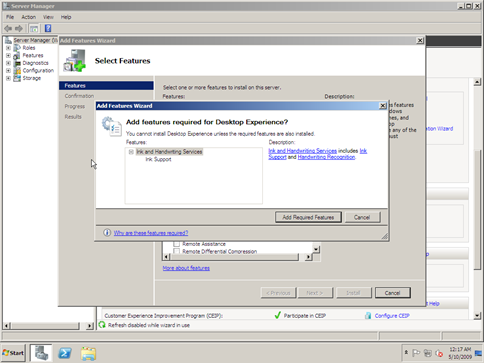 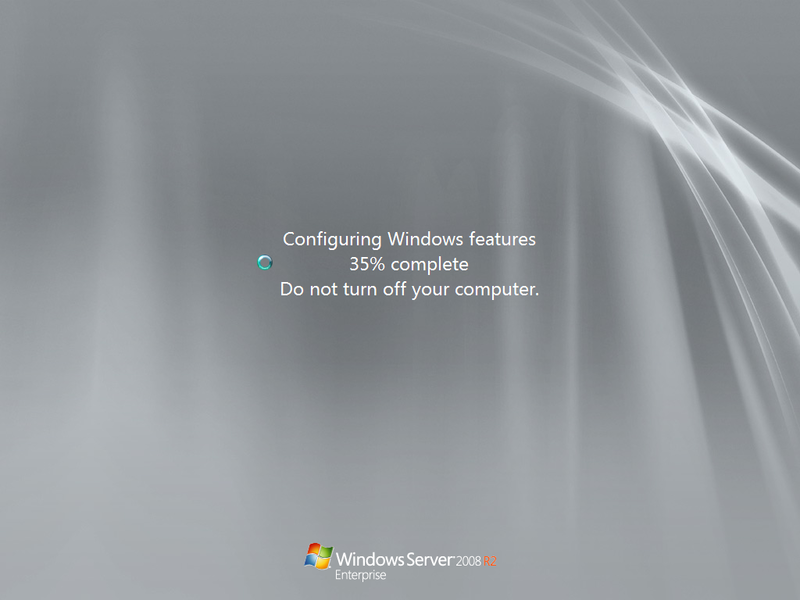 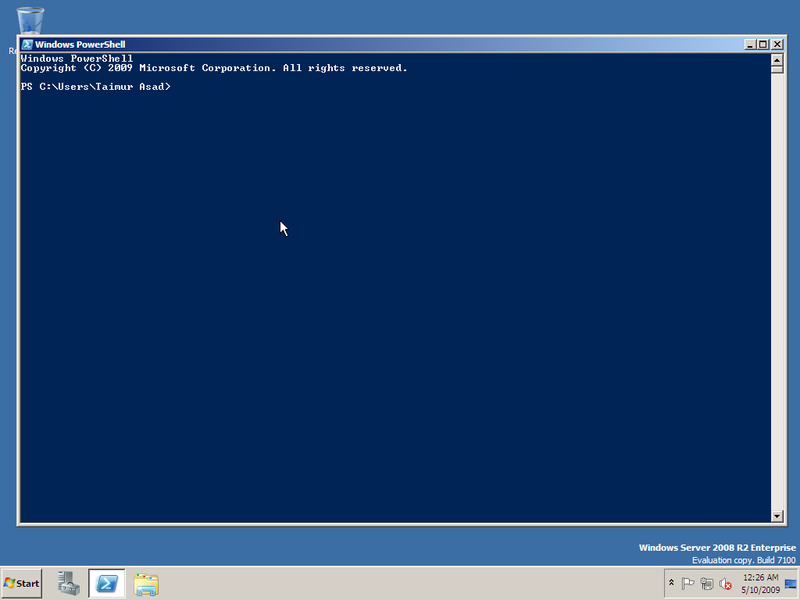 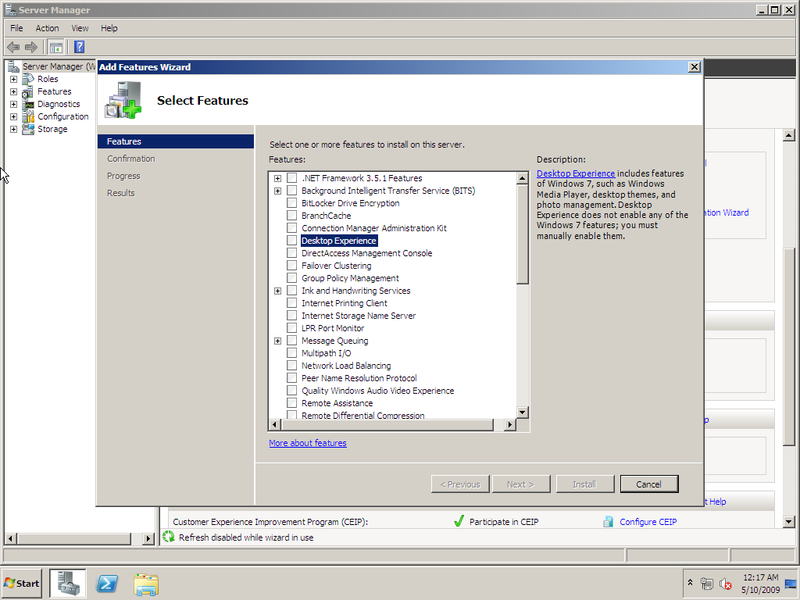 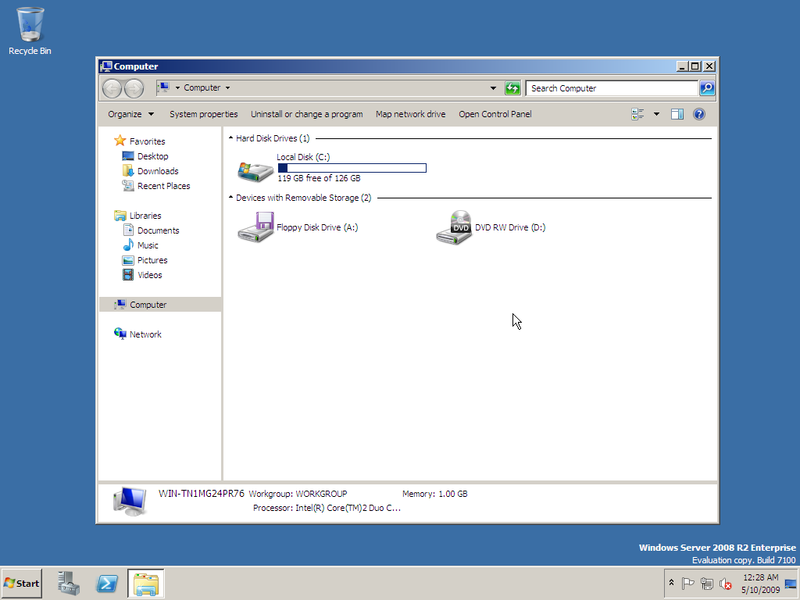 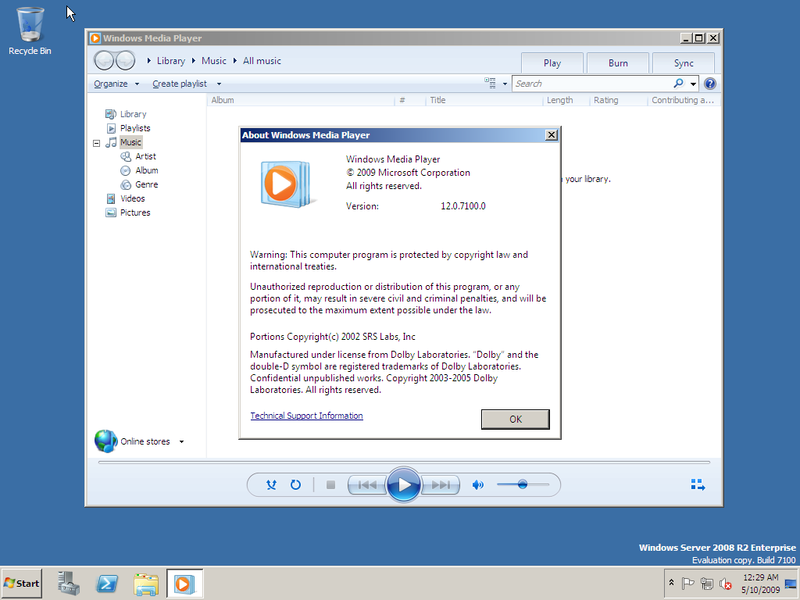 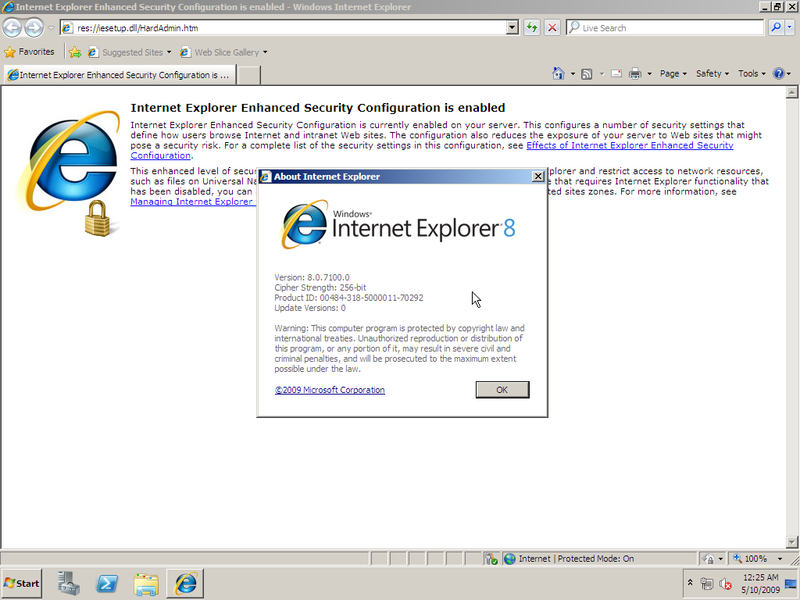 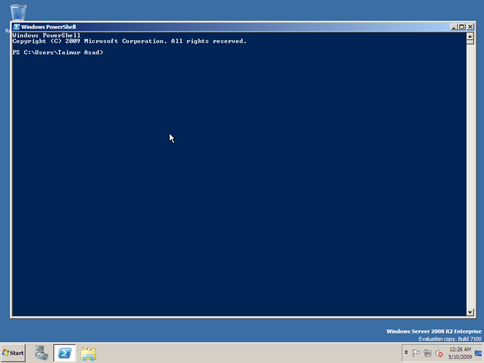 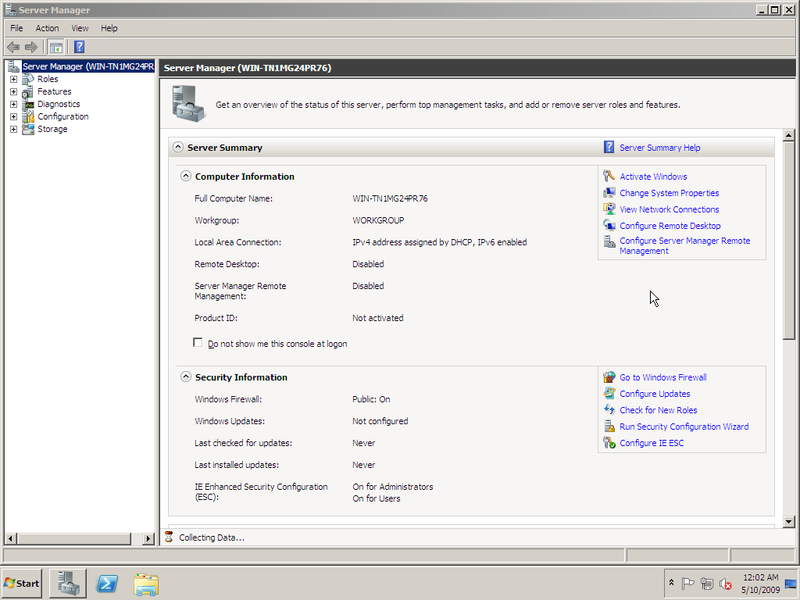 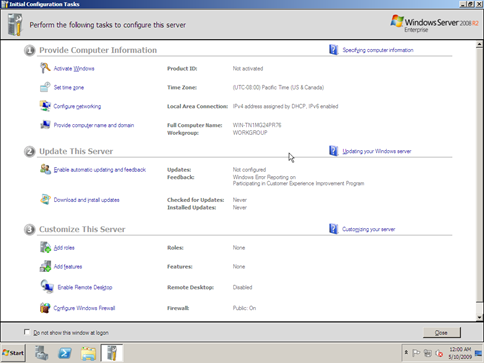 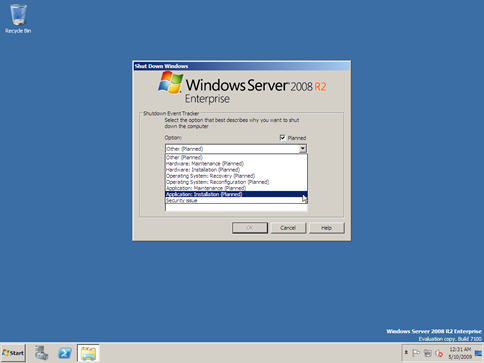 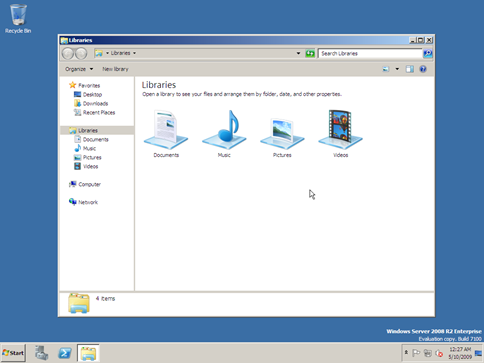 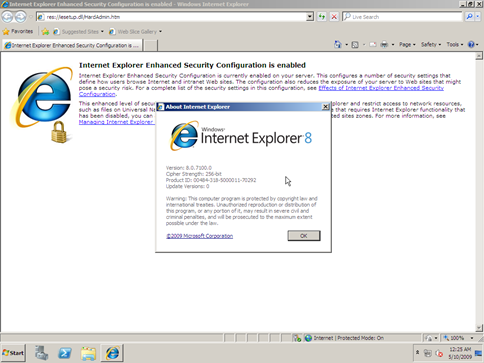 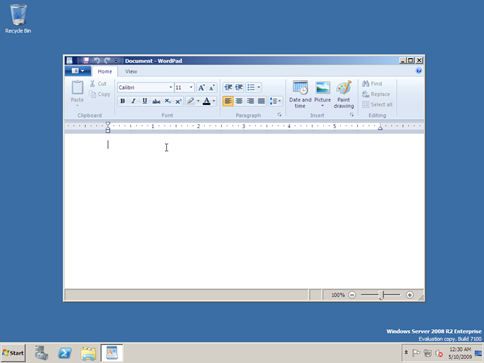 Yes it is basically Windows 7 Server but they have officially named it Windows Server 2008 R2.